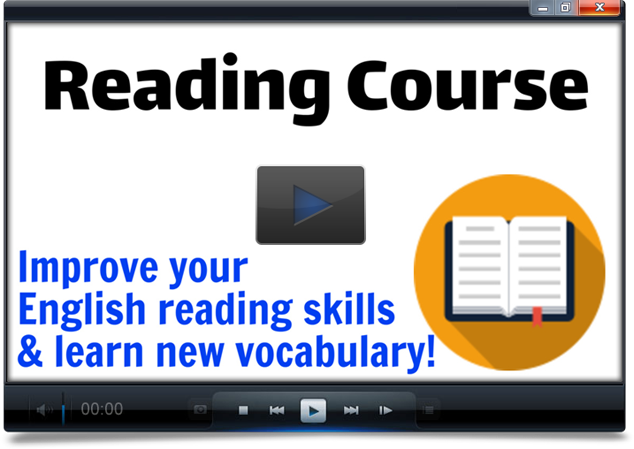 Improve your reading skills and learn new vocabulary in the Reading Course! It has 40 lessons based on articles, with comprehension questions and vocabulary exercises. Check out the lesson list below, and click here to sign up. Lesson 34 – What’s the Deal with Tipping?